Some of us want to dance, and some to sing. For some people music is their hobby, for others drawing or painting. Some people want to read, others to travel or to climb mountains like Everest. 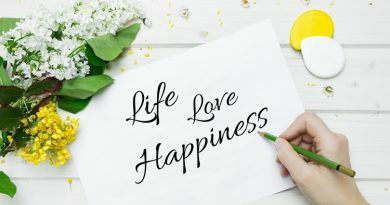 Maybe we all want different things, but we all have something in common that connects us. What is it that moves us to do the things we do? Those are our motives, our wishes and feelings which make us move and do something, to take some action, to achieve some goal. 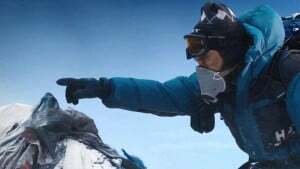 When we talk about our motives and inspiration to do something, my inspiration to write this post is exactly from the movie Everest. This movie tries to show us what it’s like to climb a mountain top, which is so high and extreme. It makes me think about two really interesting questions: Why people love to climb difficult mountain tops like Everest? Which are their motives and reasons? What drives them to such a degree of courage to go on this expedition, not knowing whether they will achieve their goal or die on the mountain? Climbing a mountain such as Everest brings two major challenges. First of all, physical endurance and also mental strength. To climb Everest certainly requires good stamina of the body. But despite the physical stamina, it requires a mental stamina and strong motive that will push you through your expedition, until the end. 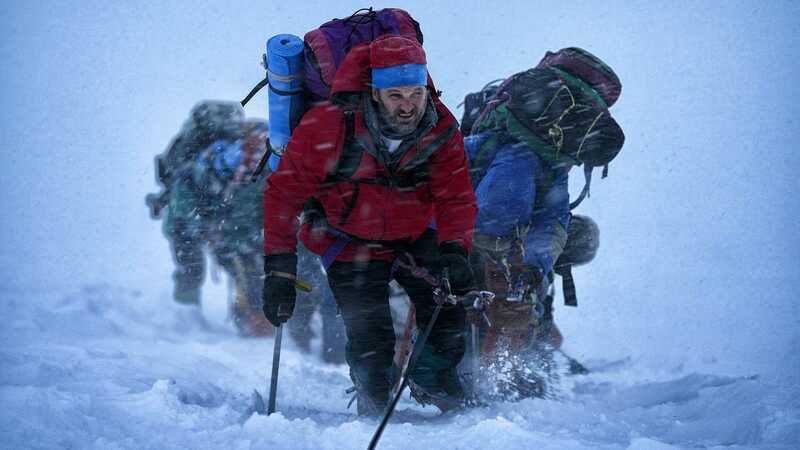 In the movie, in one perfect moment, a journalist played by House Of Cards’ Michael Kelly, asked the group of climbers: “Why Everest?”. At first no one wanted to answer his question, but soon thereafter people started answering and all through out the movie we can see that the people who decided to climb this dangerous mountain have deep reasons, feelings, emotions and wishes to do so. In this movie, we can see that these people decided to climb Everest, besides knowing that this expedition can cost them their lives. 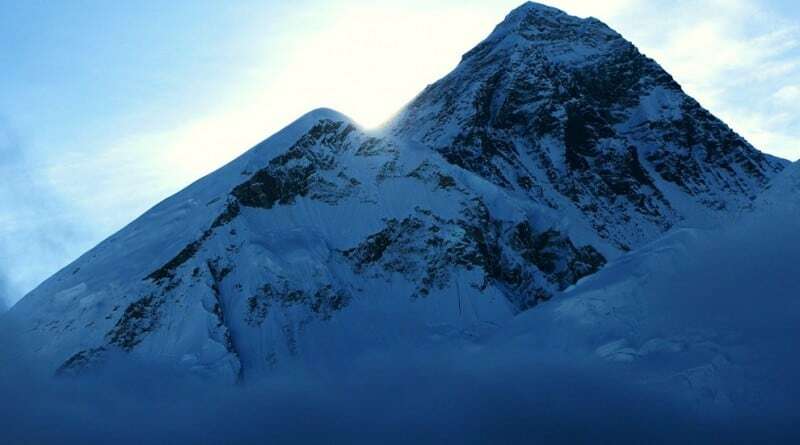 They started to climb this mountain with strong desire to win the top of Everest and to achieve their own life goal, which has a deep and personal meaning. They knew that they can’t have full control of this expedition. They knew that the weather can always change their plans and stop their climbing. They knew really well that the mountain always has the last word and that they risk losing their lives. But still, they were determined to make a step out of their comfort zone and conquer their fears. They let their passion for climbing to lead them to the end. 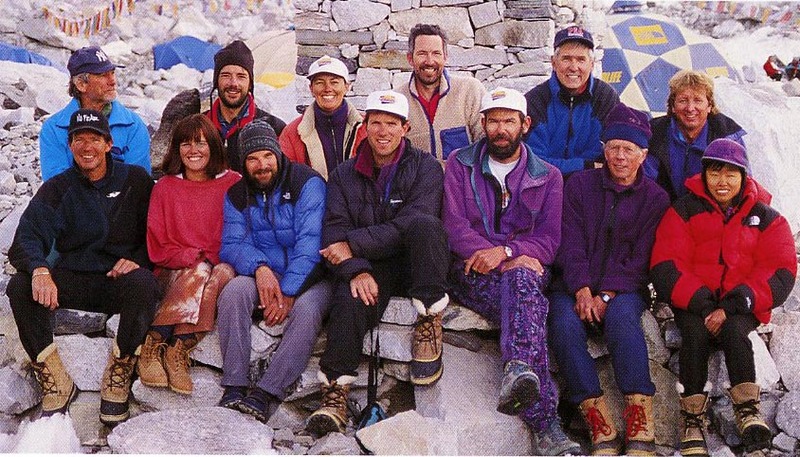 They put a challenge before themselves which explored the limits of their own abilities and they believed that they can climb the top of Everest. And all of us, even though we might not be extreme climbers like this group of people, we also experience the similar expedition in our own lives every day. In my life I have my own Everest. Which mountain are you struggling to climb? What is the name of that mountain? School, work or some relationship problems? Perhaps cancer? Mental illness? Maybe your Everest is some bigger or smaller problem or some life challenge which stands before you and wait for you to achieve it. The process of climbing can be hard and painful. 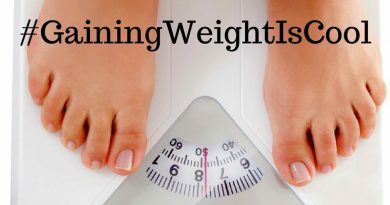 It requires physical and mental stamina. Maybe you will want to give up. Maybe you will regret that you even started the expedition. Maybe million things will stand on your path and in that very moment the top of your Everest might look really far and impossible to reach. But, be brave and courageous like this group of climbers was. Don’t let yourself stay in the foot of the mountain just watching the other climbers climb their own Everest. Maybe if you join them, you can also help someone to reach their goal, while you achieve your own goal. Be brave and believe in your own potential which is hiding deep within yourself. Give your last breath to reach your dreams! And never forget that everybody’s life is a hard battle, but an amazing blessing in the same time. Never give up. Move on! Climb your own Everest! 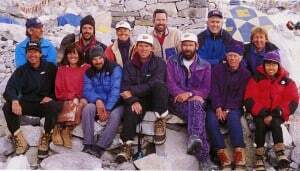 May the souls of all those who lost their life on Everest in 1996 be at peace. If you like this post, please share it whit your friends and family! Thank you! ← Quizzaciosly – it occupied our mind.